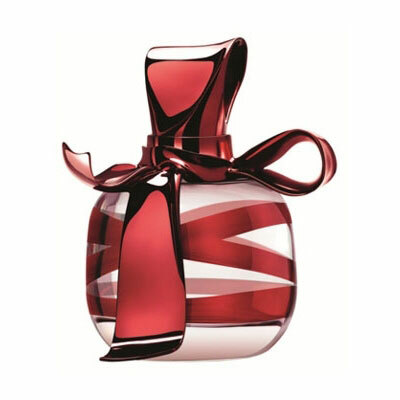 Ricci Ricci Dancing Ribbon by Nina Ricci is a Chypre Floral fragrance for women. This is a new fragrance. Ricci Ricci Dancing Ribbon was launched in 2010. Ricci Ricci Dancing Ribbon was created by Aurelien Guichard and Jacques Huclier. Top notes are ginger, raspberry and rhuburb; middle notes are tuberose and rose; base notes are sandalwood and patchouli.